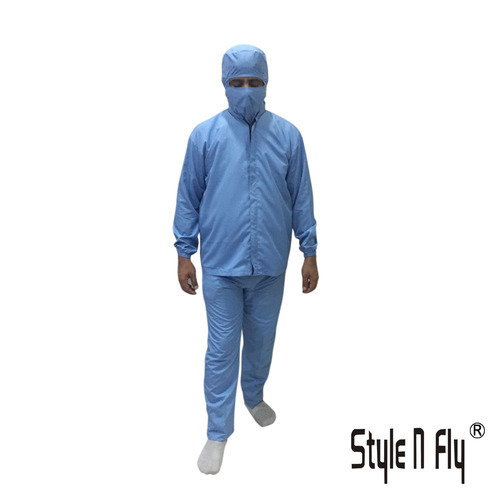 Offering you a complete choice of products which include clean room antistatic/esd coverall, esd apron, esd coverall, clean room decrone / lint free dress, clean room dress two piece and clean room shoes cover. 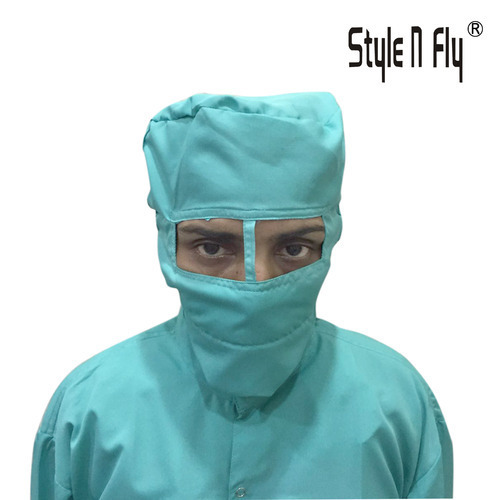 We are a well established name offering best quality Antistatic / ESD Clean Room Garments. 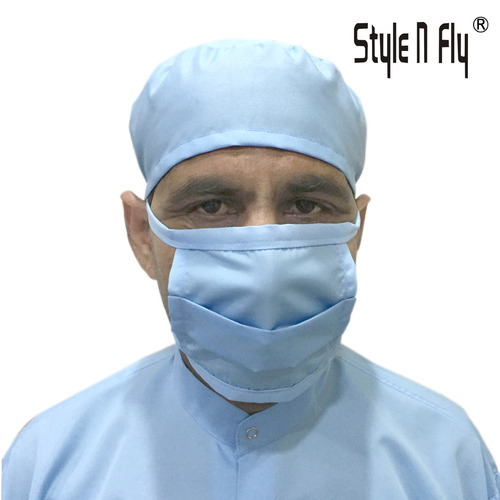 These are available in all standard sizes and in white, blue and in client specified colors. 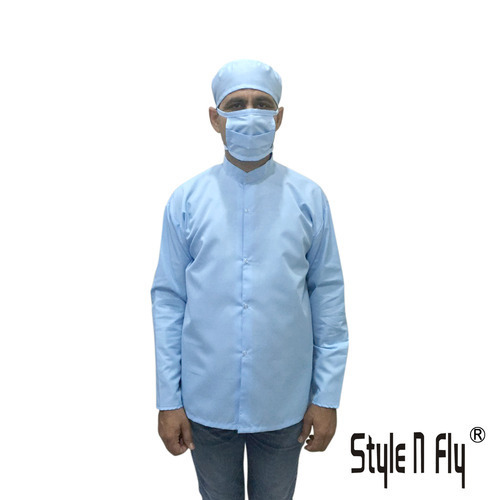 The garments are made as per industry defined norms and are ideal for use in clean rooms of hospitals, industries, R&D labs etc. 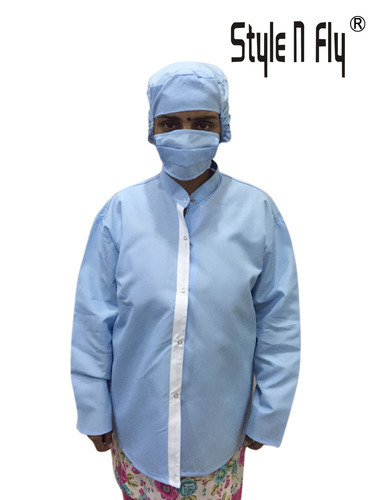 We offer Lint Free Clean Room Garments in variety and at very competent cost. · Colors: white, blue etc. 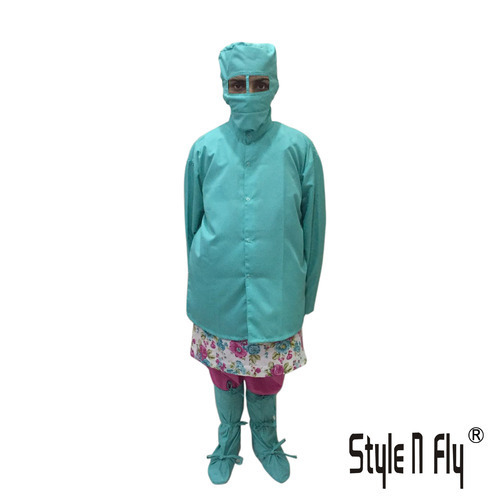 Made Up Antistatic Fabric of Composition 98% Poly & 2% Carbon. 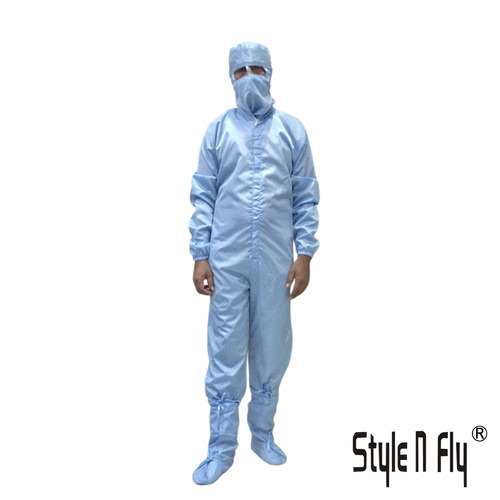 Holding expertise in this domain, we offer Clean Room Dress to our clients. 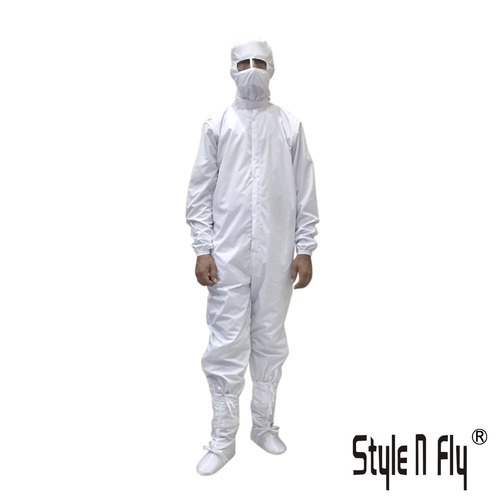 It is a protective clothing that reduces the dispersion released by some kind of contaminated particles from their skin and apparel. 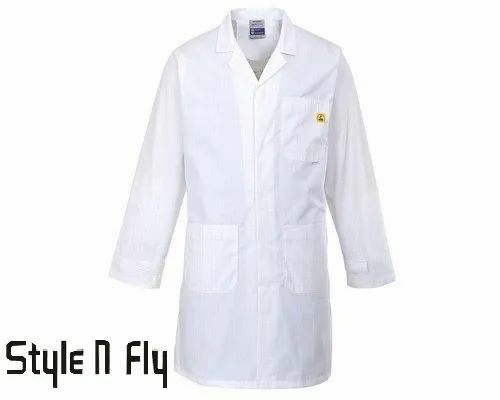 Special fabric is used so that it does not disperse hazardous particles. These garments are re-usable and easily washable. We ensure to deliver the product in stipulated time frame so as to meet the requirement of our clients. The price range that we offer is reasonable. Engaged in offering Clean Room Shoes Cover to our clients, we are one of the renowned firms in the market. 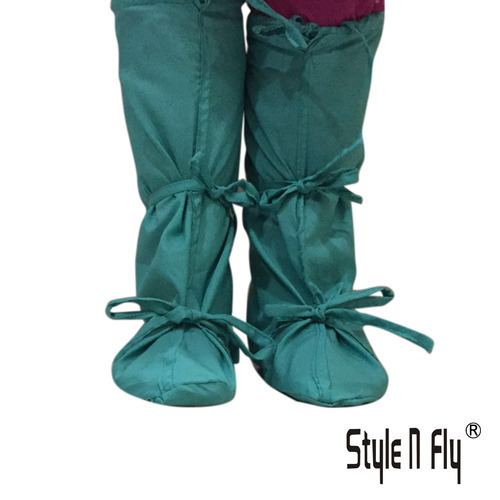 Manufactured using the best fabric, these are non-skid and have channelize elastic around the ankles with sonically sealed seams. These are manufactured in adherence to set industrial standard of quality and are supplied to clients at leading market prices in stipulated time frame. Price range is cost effective. 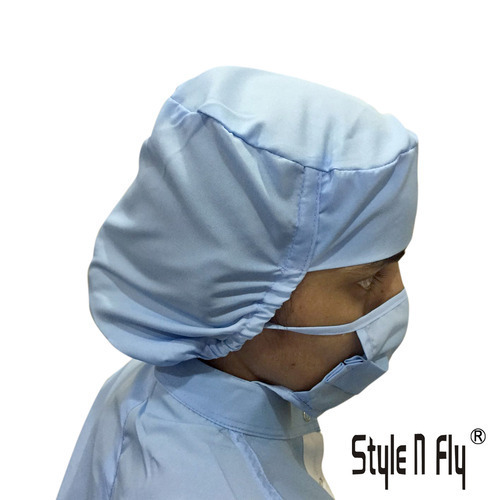 Cleanroom face masks are worn over your nose and mouth to both protect you as well as the critical environment and products you are handling. 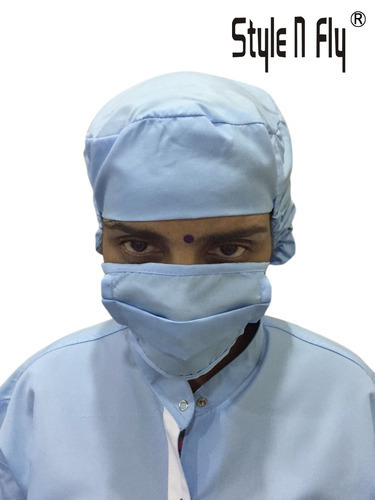 Cleanroom masks are much cleaner in both their packaging and construction than your typical boxed surgical mask. These are made from lint free / Decron fabric. Looking for “Clean Room Dress”?